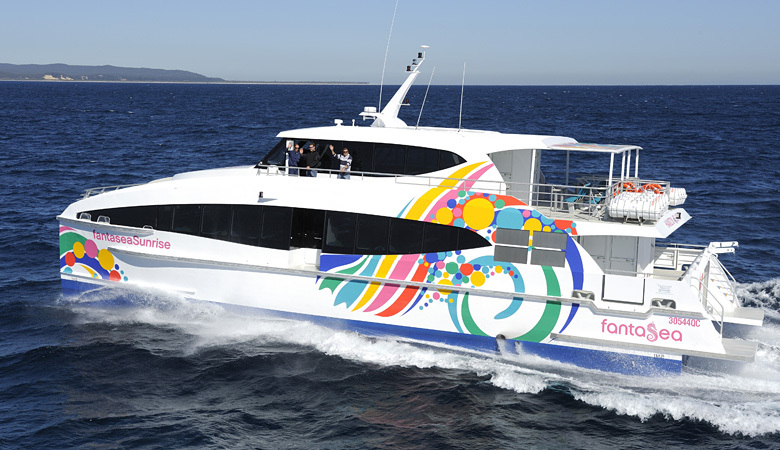 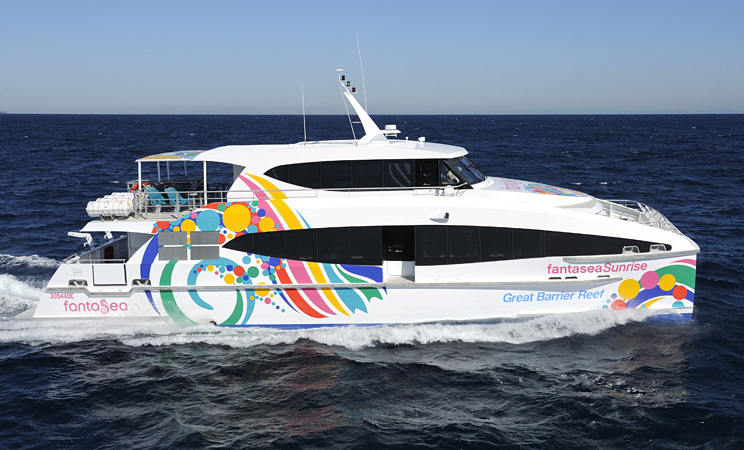 Fantasea Sunrise will be the new flagship for the award winning Whitsunday operator Fantasea Cruises. 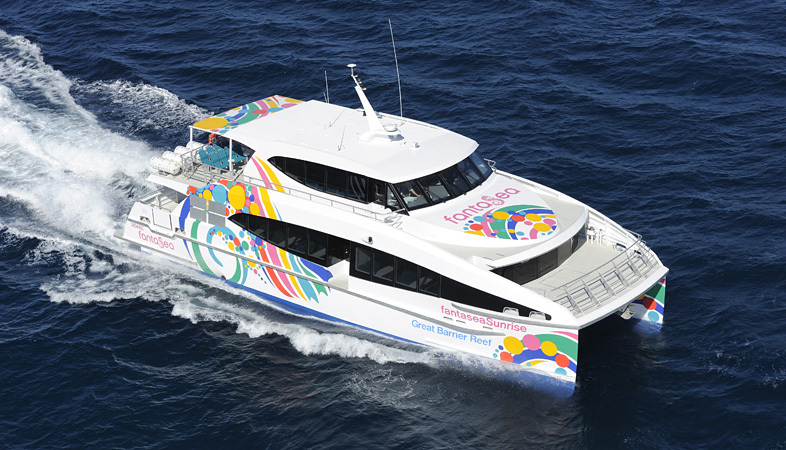 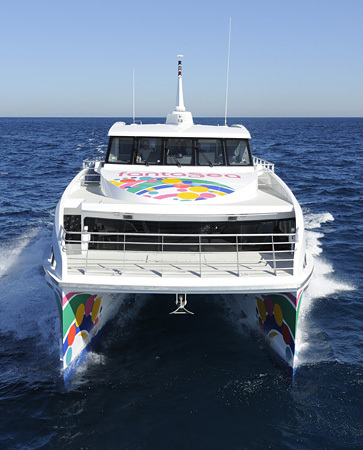 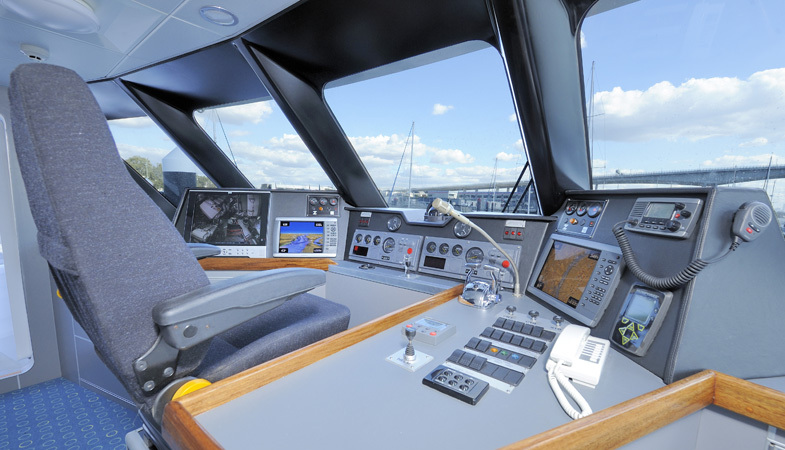 The vessel will operate to the Barrier Reef and Whitsunday Islands. 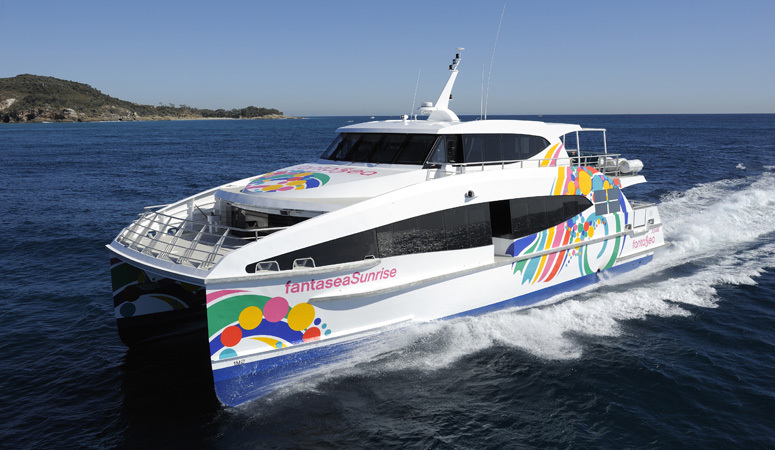 Sunrise is fitted with the latest ride control from Humphree and will ensure a fast comfortable ride for passengers. 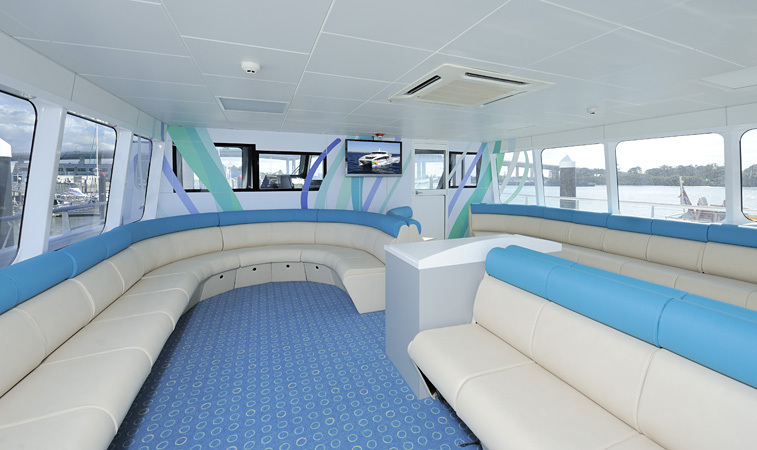 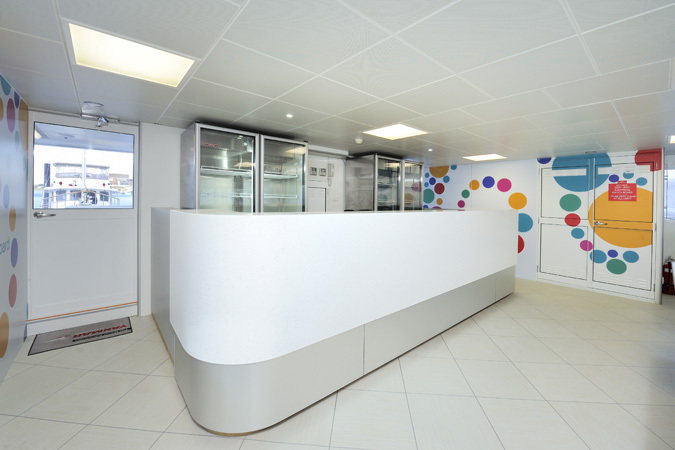 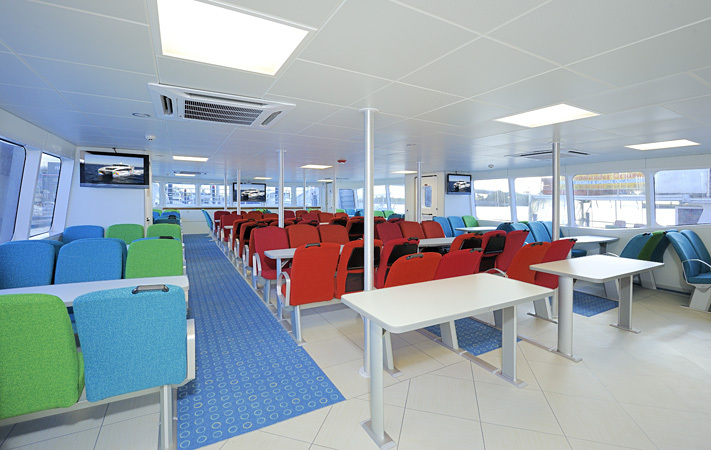 The interior is fitted out to a high standard with designer fabrics and floor coverings.